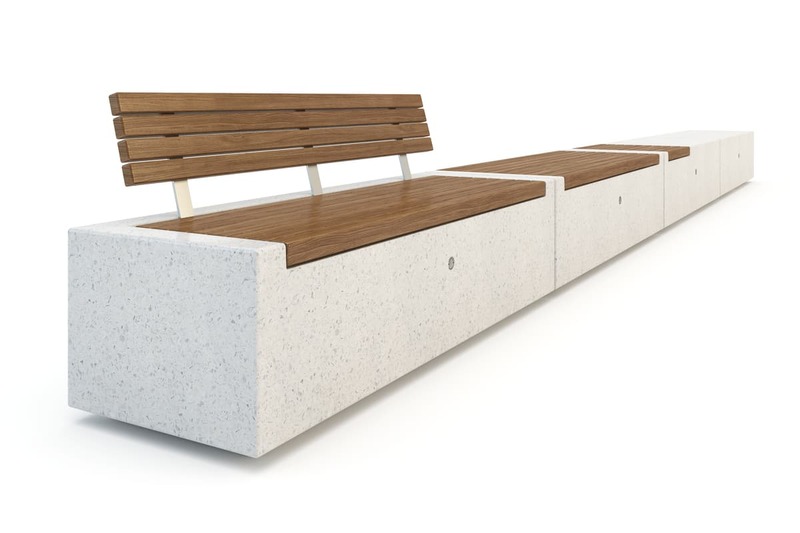 Understanding outdoor spaces and bringing them to life, this stylish and durable coordinated collection offers comfort and amenity to all users. 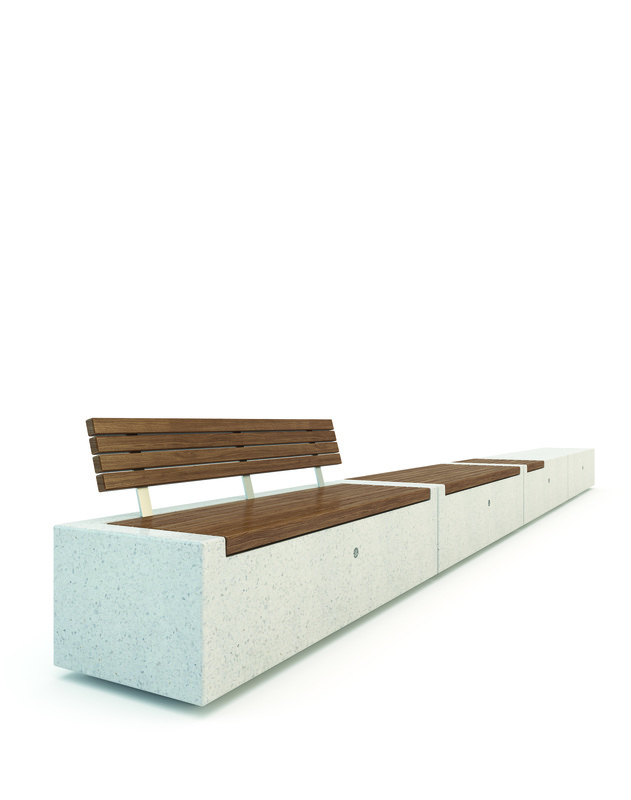 The Demetra modular system is a contemporary and flexible range that comprises of a bench with a choice of timber seating options, curved bench, planter and a combined seating/planter unit. 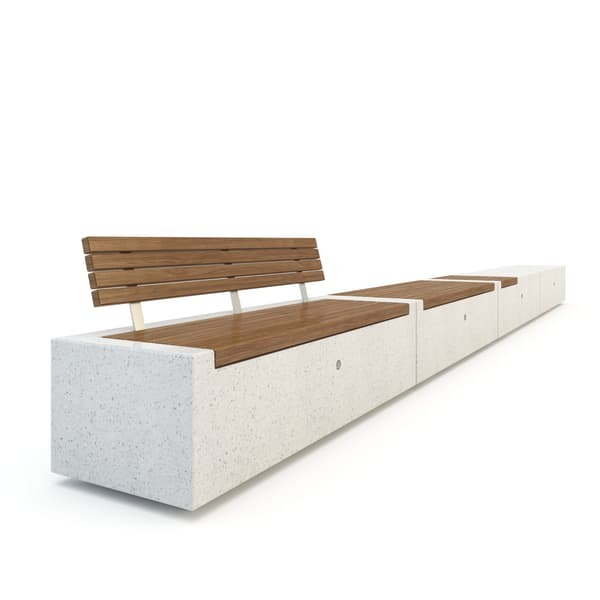 Together these items can be mixed and matched to provide the perfect configuration for your space.